Exceptional value! 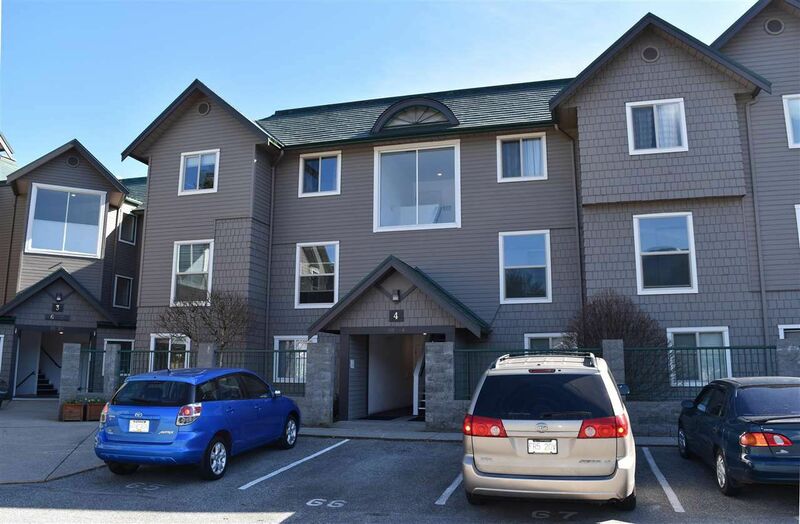 Two bedroom unit in the heart of upper Gibsons with easy access to shopping, schools, recreational facilities, buses and ferry. The unit is furnished and ready to move in or rent out. The building is well managed and allows rentals. Great top floor spot has sunny southern exposure. Sit on your balcony to enjoy the mountain and ocean views!